Clothing Sizes: (please choose carefully as there will be no exchanges of training kit). 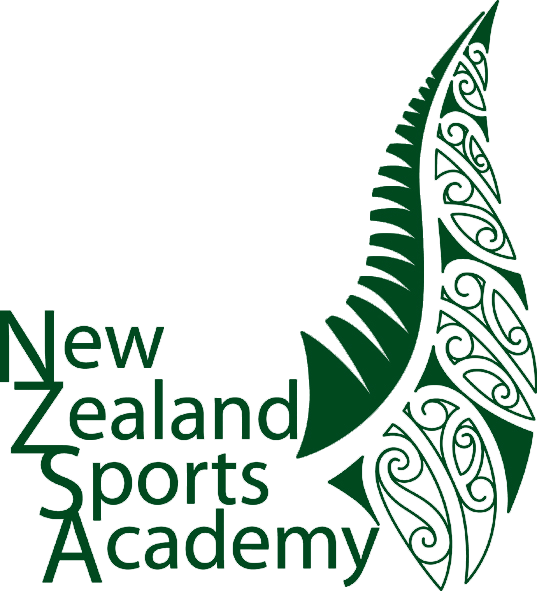 "Since mid-February I have attended the NZ Sports Academy and in the three months so far I have gained a huge amount. When I first flew into New Zealand I travelled straight to Rotorua where the Academy is based. Being in a different country, never mind another hemisphere, is always a bit daunting and I didn’t know what to expect but from the very first morning I received a warm welcome. The staff were helpful and inviting and all the domestic students came up and introduced themselves by their own accord and showed me the ropes around the stadium. From the first week until now the training has been hard but cleverly structured. We do get run into the ground on occasion but no-one minds because everyone wants to improve. More relaxed skill and technique sessions allow us to learn from the coaches and pick their brains on past experiences on the pitch. What better way to learn than from people who have been where you strive to go? As well as in the gym and on the practice fields, the Academy experience offers more than just physical and mental rugby-related progression. The fellow students and I participate in Māori culture days and fun activities throughout the Bay of Plenty. These help enrich the week because the intense rugby training can lead to mental fatigue and physical overkill, so the downtime allows us to relax and bond.